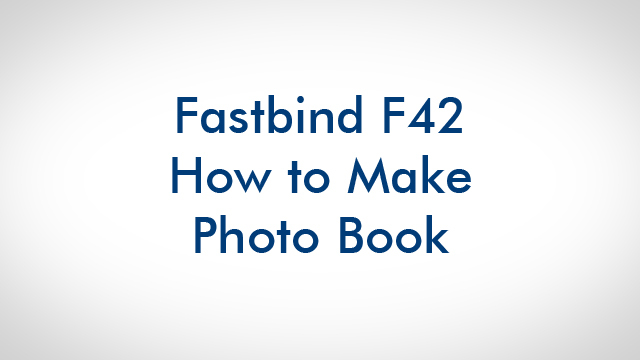 With any kind of print, including photographic paper, card, and laminated stock, you produce a photo book of any format from 5 x 5 cm to 47 x 42 cm with an edge-to-edge panoramic view on each page. First, fold your prints at the center. Place the first endsheet. Then the first folded print with the fold toward the back of the FotoMount. Add a mounting sheet and continue alternating prints and mounting sheets. Finish with an endsheet. When the content is ready, attach to the hard cover by peeling the endpapers at the front and back.